Community involvement is one of the many ways we can help make a difference in the community where we live and work so when we have the opportunity to help support our community and a valued client of ours, we jump at the opportunity! 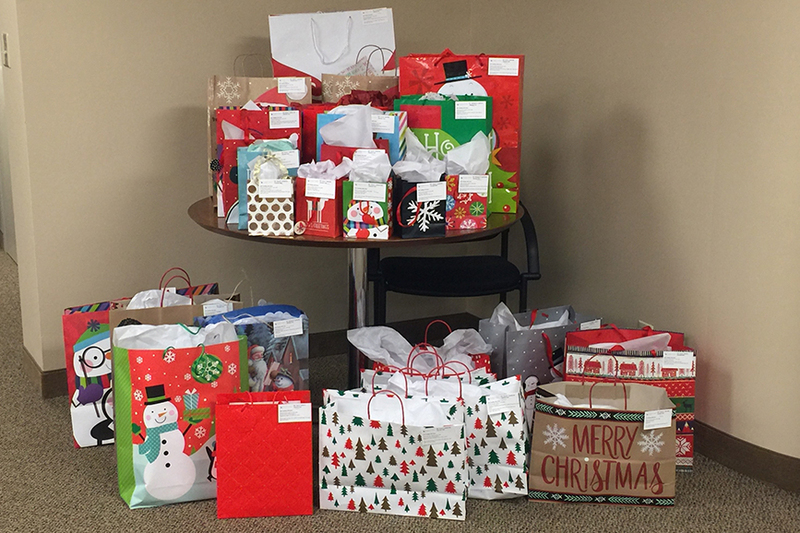 For the second year in a row, OlympiaTech employees sponsored gifts for children receiving support from our friends over at Washburn Center for Children. We’re extremely proud to support the efforts of Washburn Center and the services and resources it provides to nearly 3,000 children in the Twin Cities area each year. This year, the Washburn Center for Children holiday gift drive benefited more than 600 kids across the Twin Cities thanks to Washburn’s partners, supporters, trustees, volunteers, and staff members. To learn more about how you can help Washburn Center, visit their website at www.washburn.org.